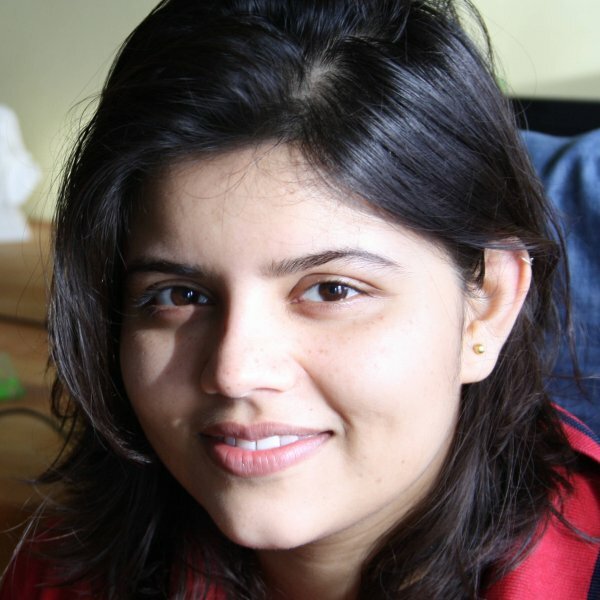 Tanushri Chakravorty works on developing computer vision algorithms and applying machine learning to computer vision problems. Her previous work involves developing imaging applications for embedded devices. While not working she loves travelling and listening to music.